Design: Blue background with three golden fleur-de-lis. Meaning: Designed by King Charles the 5th, with three fleur-de-lis to honor the Christian Holy Trinity. 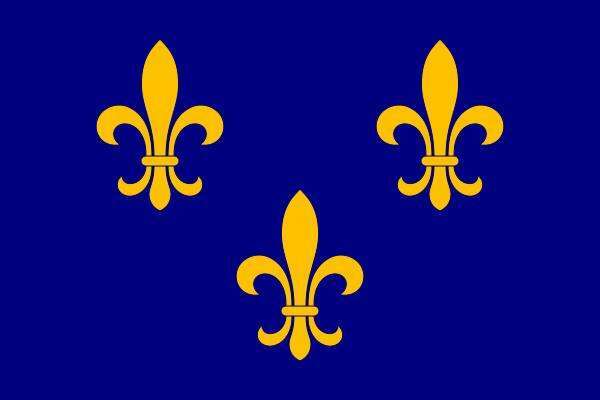 Historical Significance: The flag that French explorers used to clam for land when they first came to America.